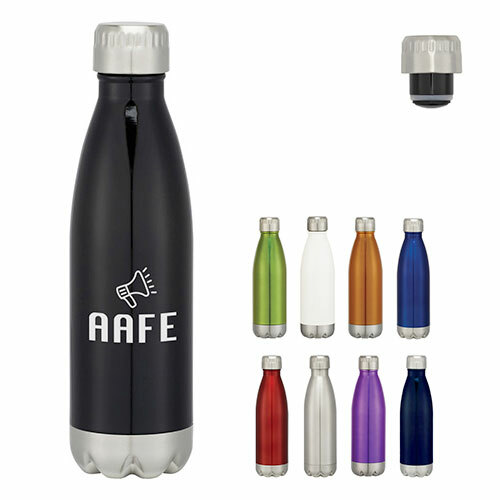 Santa Fe Aluminum Bottle 26 oz. 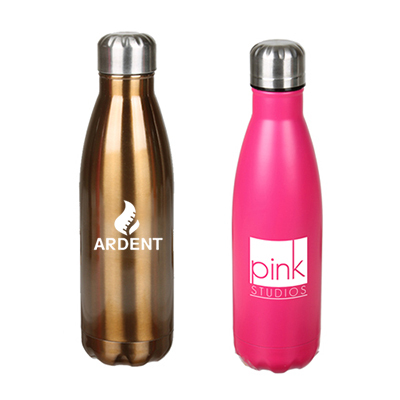 Sheen Aluminum Bottle 20 oz. 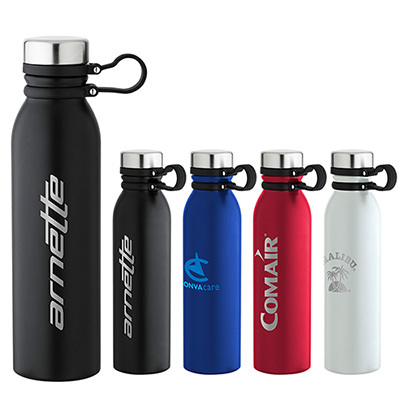 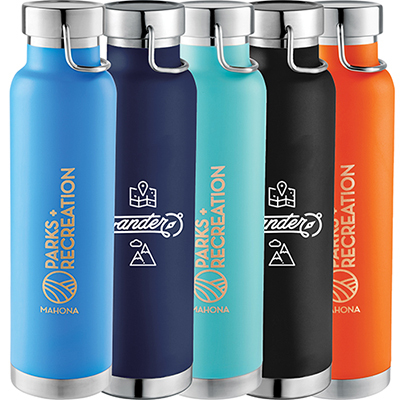 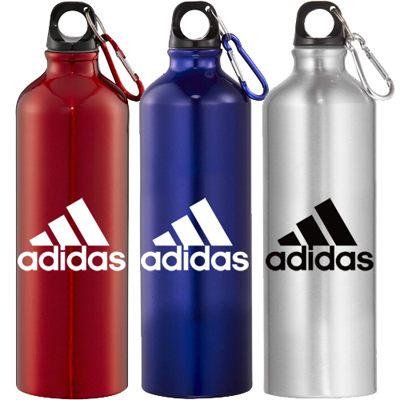 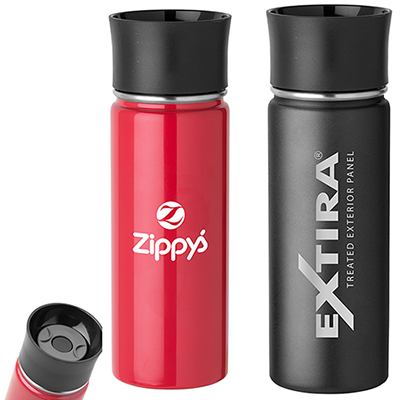 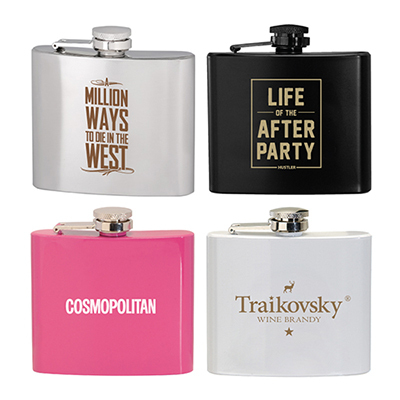 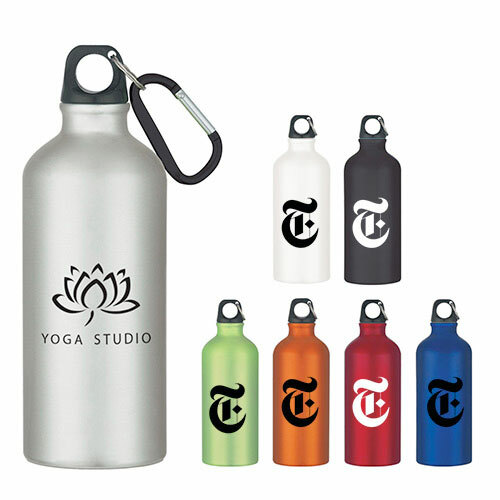 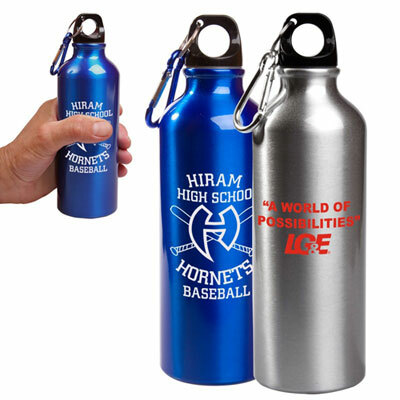 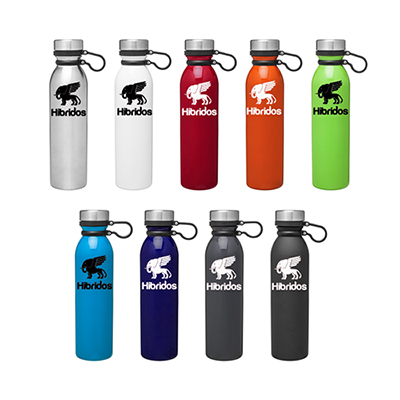 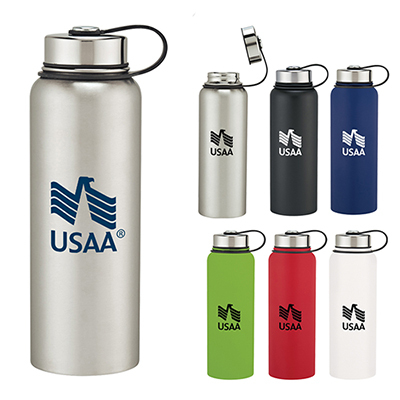 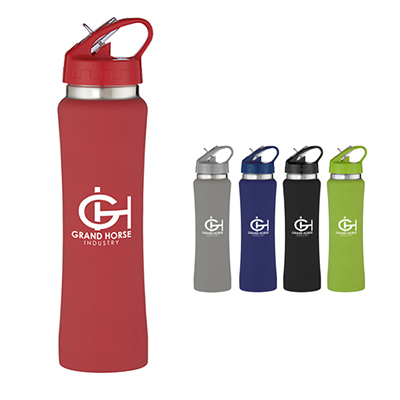 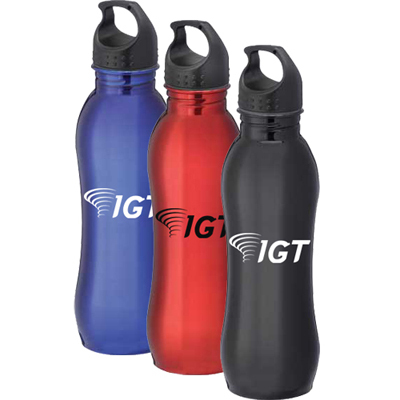 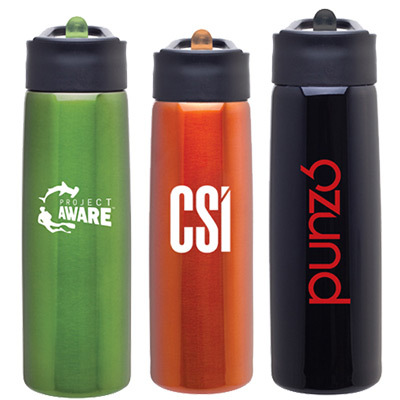 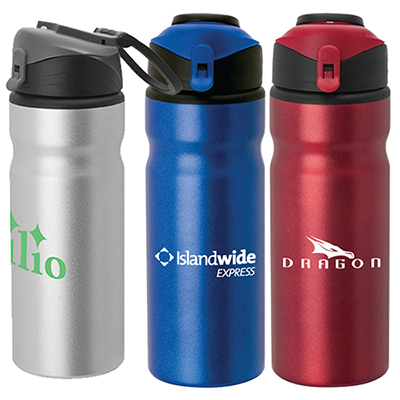 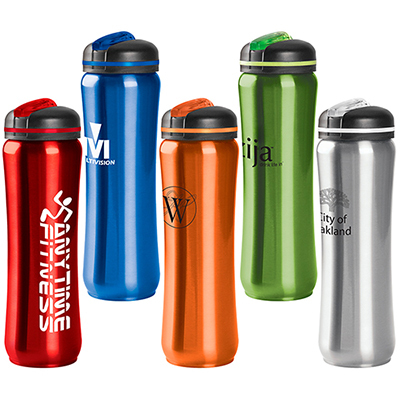 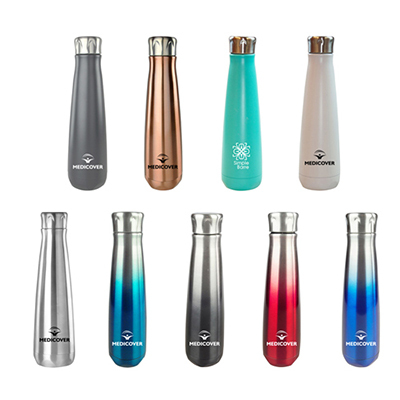 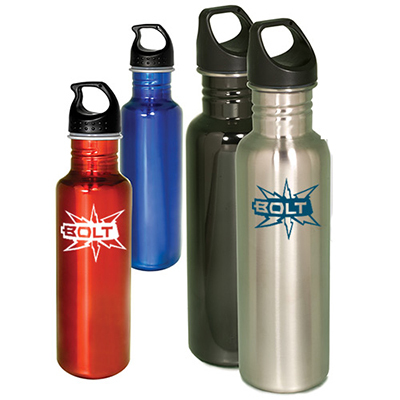 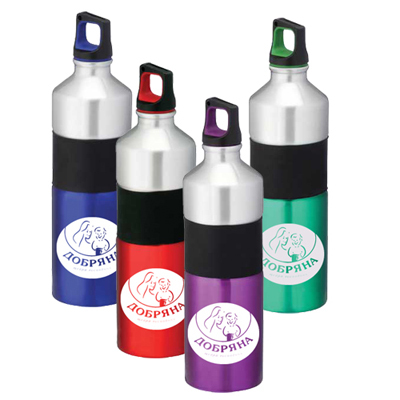 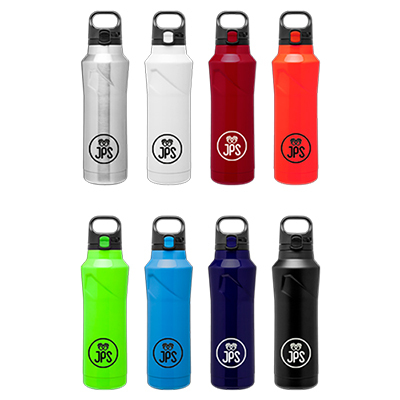 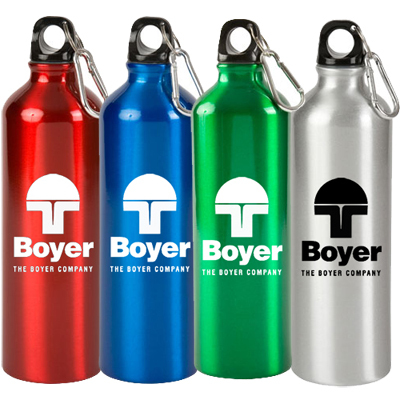 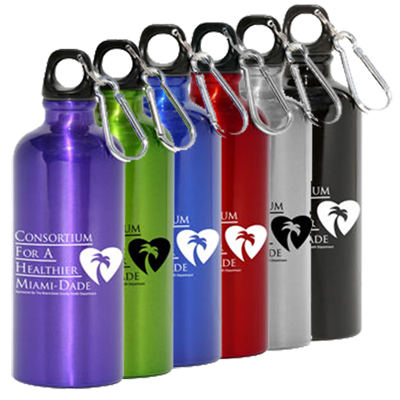 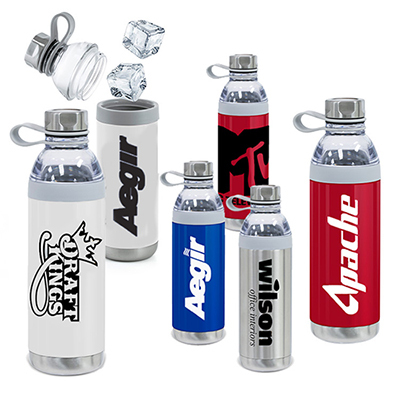 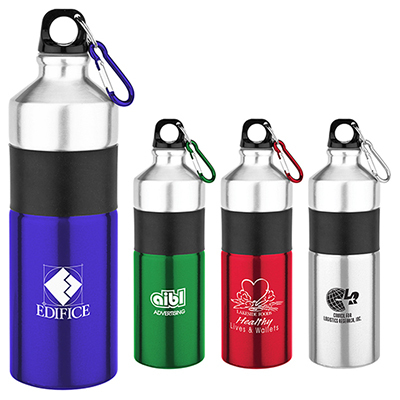 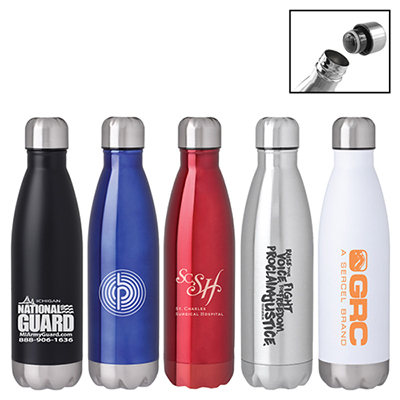 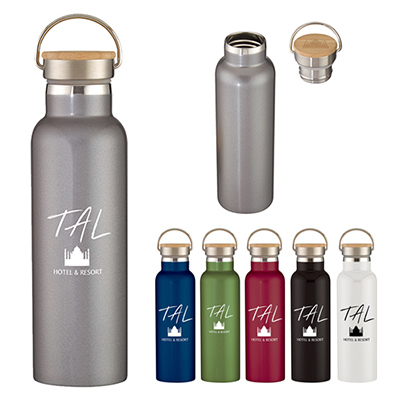 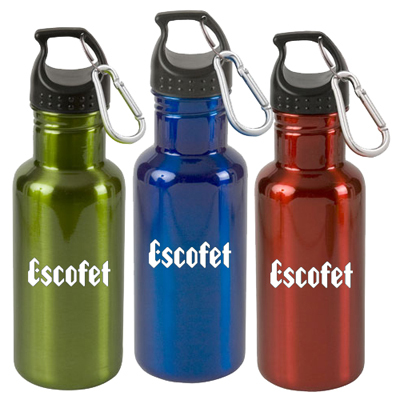 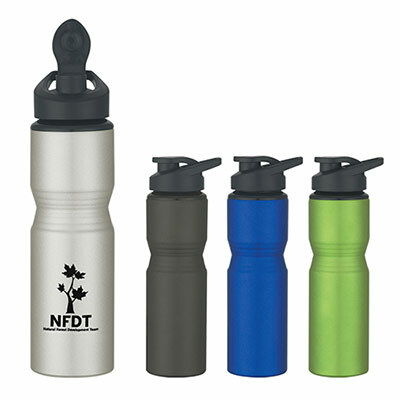 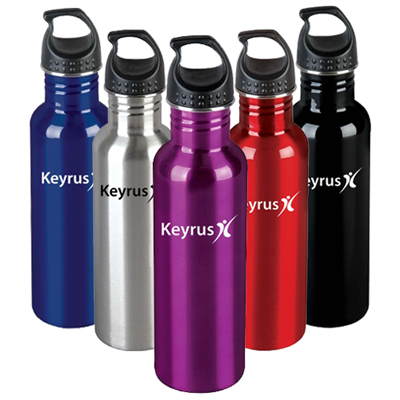 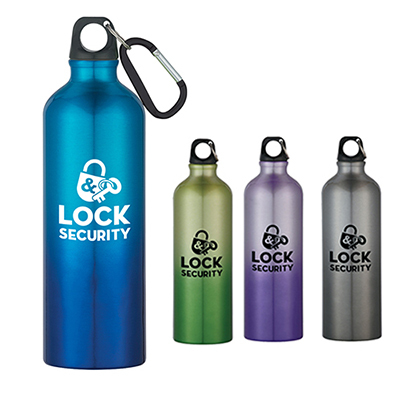 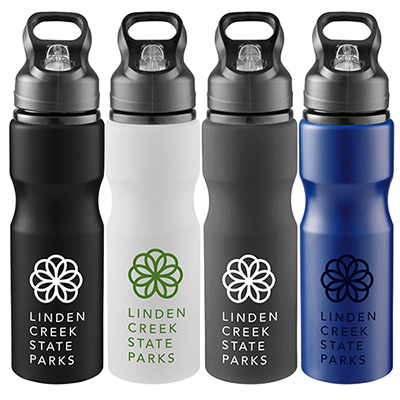 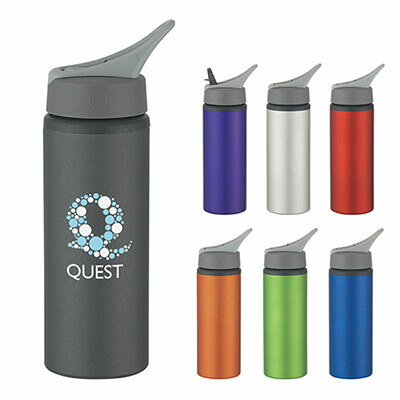 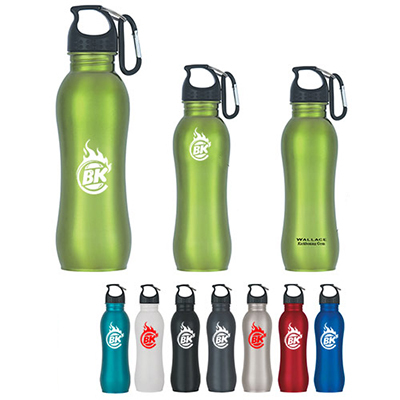 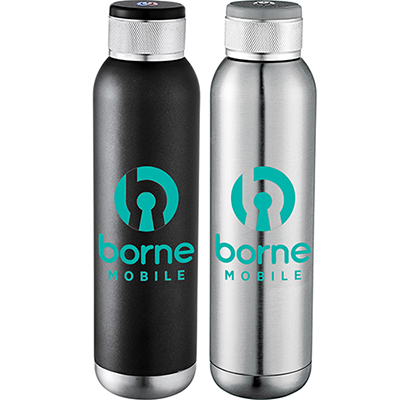 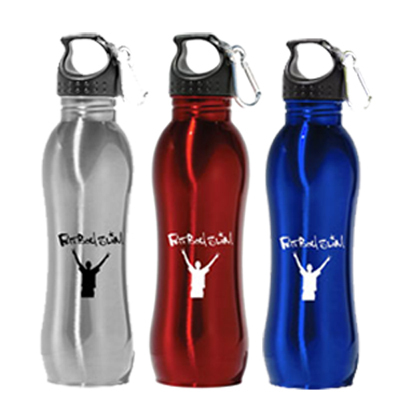 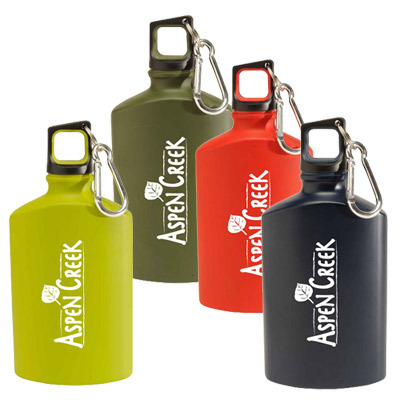 PERSONALIZED ALUMINUM WATER BOTTLES OFFER QUALITY IMPRINT AREA FOR YOUR LOGO! 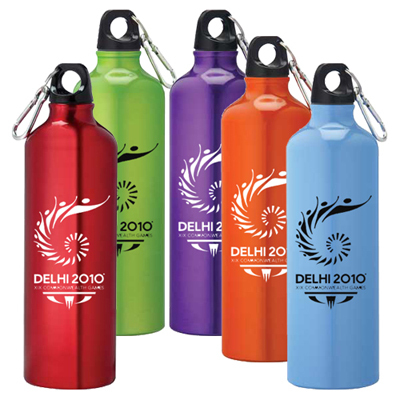 Personalized water bottles & sports bottles can be given away to everybody, irrespective of age or location. 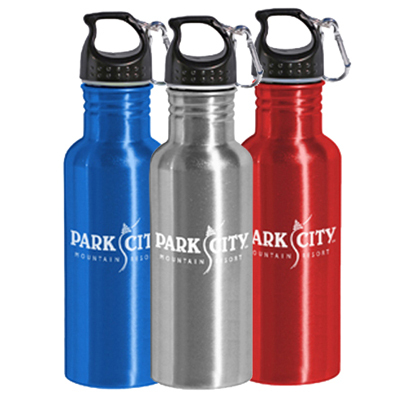 They are great for attracting new customers while retaining current ones. 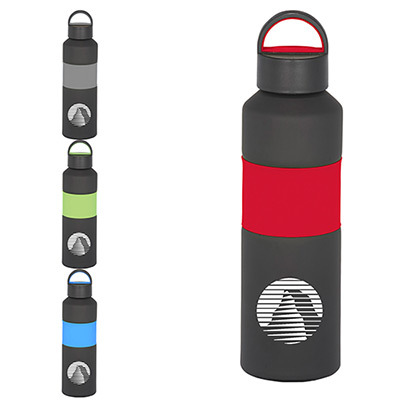 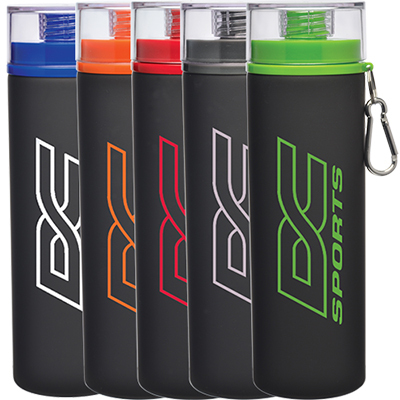 These sports bottles can be taken everywhere – the office, gym, supermarket, picnics. 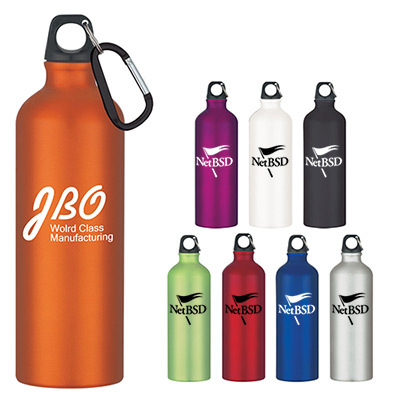 This way, they will do a great job of highlighting your brand to the world! 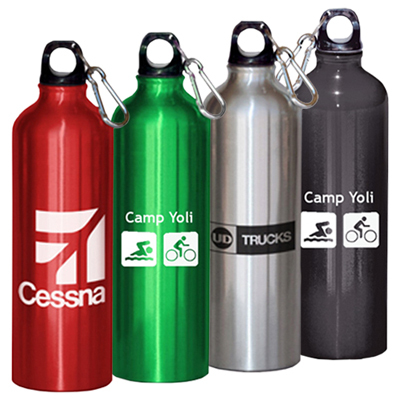 We recommend you go with aluminum sports bottles with carabiners, so they can be easily attached to backpacks or sports bags. 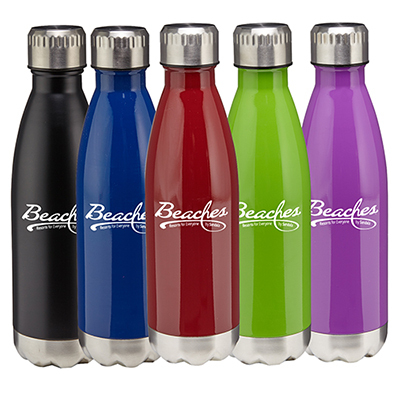 Moreover, they feature easy drink features, sippers, spouts and drinking straws! 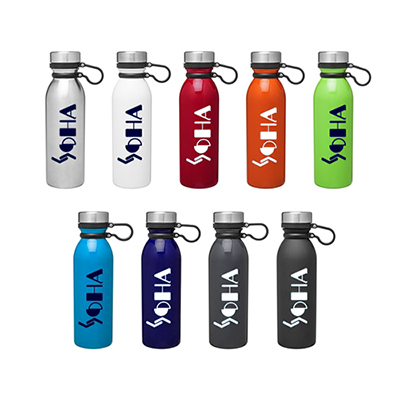 A logo imprinted on any of these bottles will remain visible for a long time! 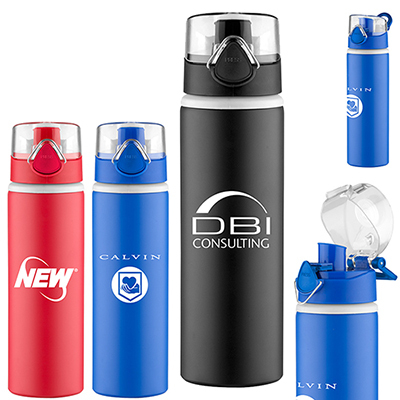 In short, you gain visibility that lasts years! 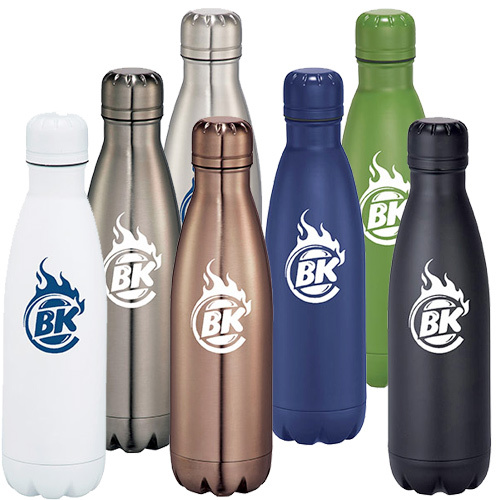 That is why these aluminum bottles are a true value for the money. 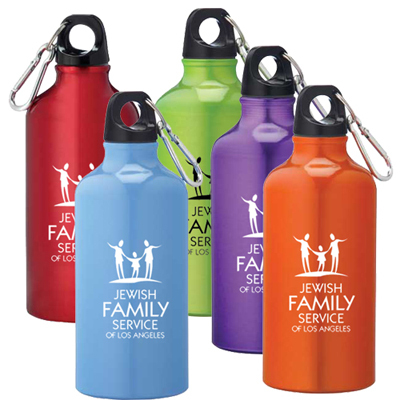 Order today at Promo Direct! 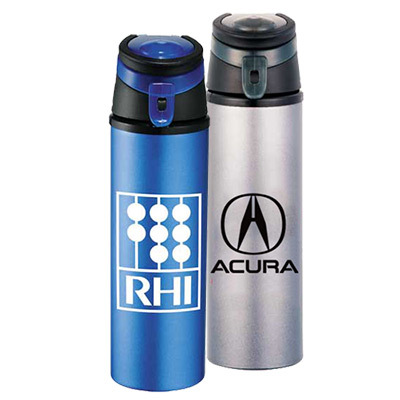 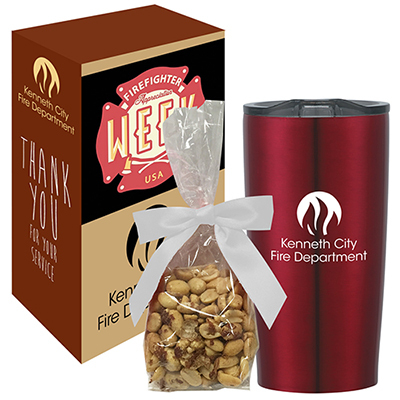 Select bottles from our 24-Hour Rush Service Aluminum Bottles if you need to launch a speedy marketing campaign. 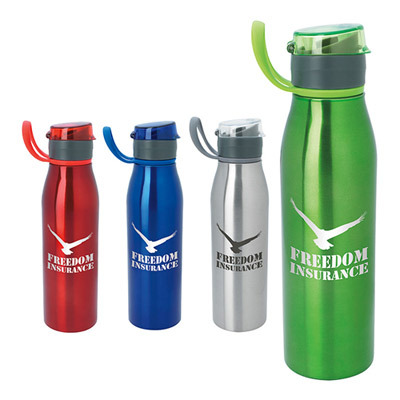 We will also help you save more marketing dollars by offering free set-up on a selection of products.